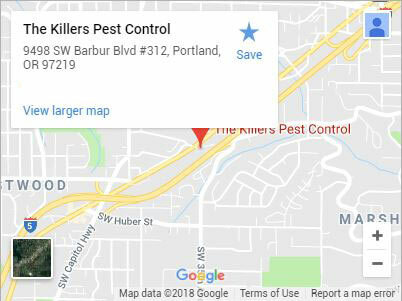 For a stellar exterminator in McMinnville, Oregon, don’t hesitate to call The Killers. Pest infestations shouldn’t be taken lightly. They don’t just cause extensive property damage, some of which you may not even be aware of, they can cause many health problems, too. This is because pests often carry disease, bacteria, and allergens. Cockroaches can even cause allergies in people who have never had them before, and children are especially susceptible to the harm that pests can wreak. There is hope, however. 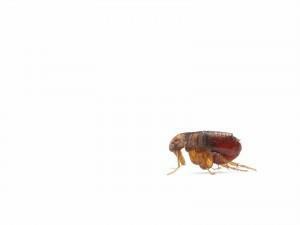 Our exterminators can handle your pests from a small bed bug to a big Norwegian rat. With extensive work on varying property types, your exterminator is trained in dealing with pests in commercial and residential settings. Both of these provide unique challenges, and our exterminators are always prepared for any situation. The knowledge to properly execute any extermination, regardless of building size or problem scope, makes us one of the most trusted exterminator companies in McMinnville. You don’t want an amateur exterminator. That’s why every exterminator we send out has the highest level of training and an extensive understanding of Northwest pests. Depending on species, different pests that are similar in appearance can behave in radically different ways. We know the difference. We are skilled at identifying various entrance points in a property that can invite pests inside. During your inspection, our exterminator will carefully inspect your property. There are many common mistakes people make that can make their home more inviting for pests. We’ll inform you when we locate these in addition to identifying your pests and determining where they reside, where they travel, as well as the extent of your infestation. We’re always willing to answer any questions you may have so that you can be totally informed about any infestations. 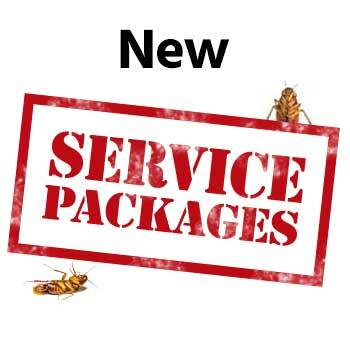 After answering your questions it’s up to you if we move ahead with a pest elimination plan our exterminator in McMinnville will have personally tailored to your unique situation. This includes careful consideration of factors like property occupants and age, pets, infestation scope as well as building size. 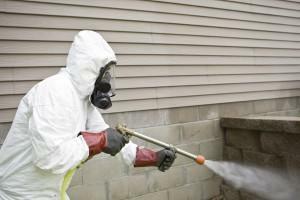 Our exterminators are trained in, and always use the most efficient, safest methods for any job. Most of our services are guaranteed for up to a year or longer. 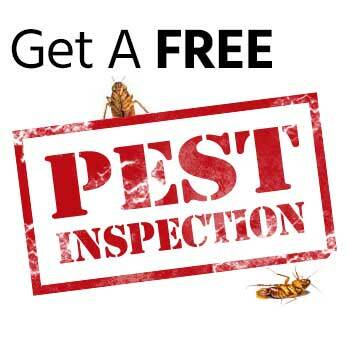 You deserve peace of mind knowing you have access to complete pest extermination services. Call (503) 472-7738 or contact us today for the exterminator that McMinnville knows and trusts! Albany, Beaverton, Canby, Clackamas, Corvallis, Gresham, Lake Oswego, Lincoln City, Milwaukie, Newberg, Newport, Oregon City, Portland, Salem, Sherwood, Tualatin, Vancouver WA, West Linn, Wilsonville, Woodburn and more!